Description: A folklore from China & Korea about Milky Way according to Chinese and Korean tradition which inspired an annual festival to both country. Bio: Avivah Yamani is a Project Manager of 365 Days of Astronomy. 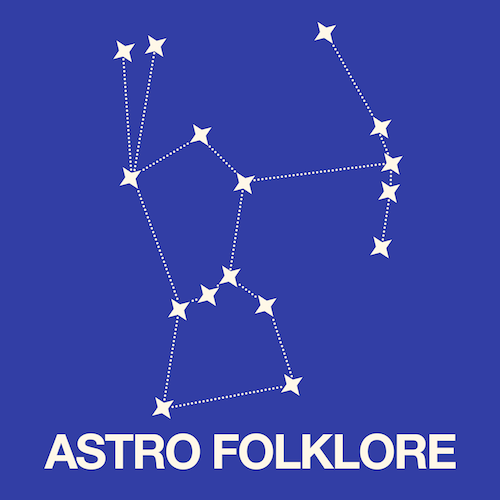 Today’s sponsor: This episode of “365 Days of Astronomy” is sponsored by — no one. We still need sponsors for many days in 2014, so please consider sponsoring a day or two. Just click on the “Donate” button on the lower left side of this webpage, or contact us at signup@365daysofastronomy.org. 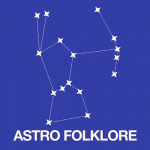 This is 365 days of Astronomy folklore series. Today our story comes from China and Korea. It is a folklore of the Milky Way according to Chinese and Korean tradition which inspired an annual festival to both country. Astronomy communicator and Project Director of 365 Days Of Astronomy.